Experiencing place is like pealing an onion – with each visit, new layers become evident. My first two pieces about Denali focused on the river as it transforms over time and the topography and geological forces that shaped the park. 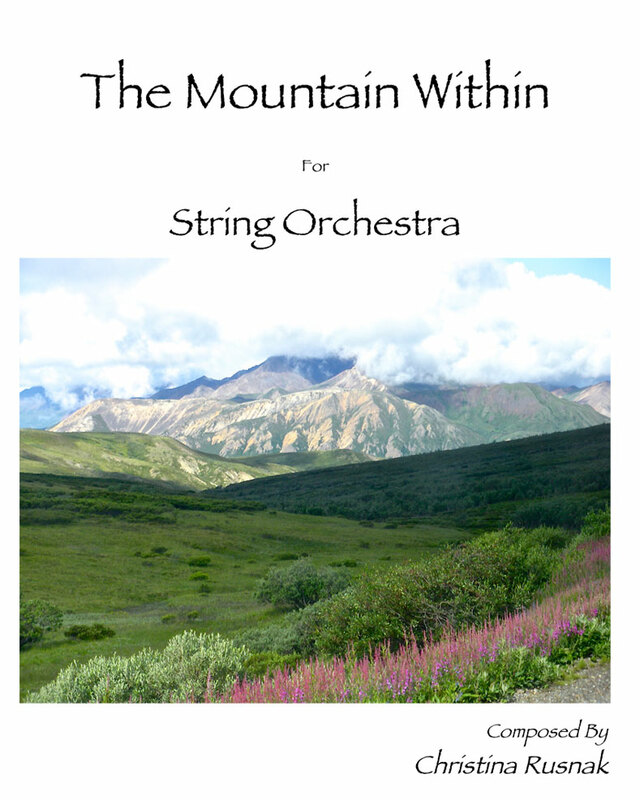 The Mountain Within examines the inner layers of our humanity as a hiker explores the park. My goal is to convey that we experience Denali with all of our senses and that we take “the mountain” with us long after we leave.